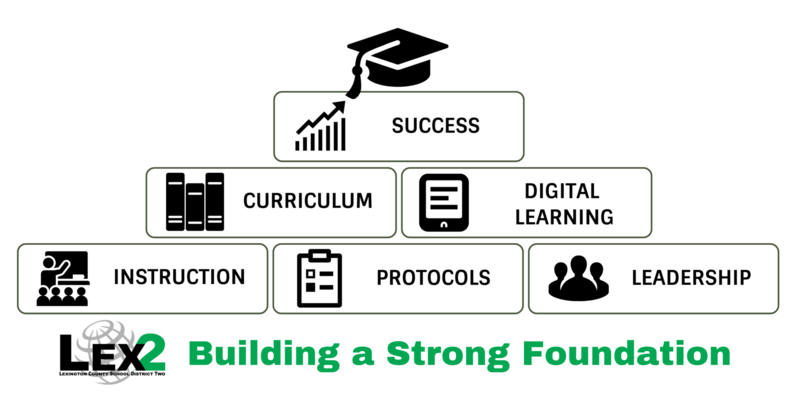 Our critical mission is to support the process of teaching and learning throughout our community and schools. The Instruction Department is responsible for assessing, developing, and evaluating curriculum; coordinating special programs; supporting adult education; promoting family literacy and providing for the continuous improvement of instruction. We support administrators, teachers, and other instructional personnel as they engage all students in challenging learning experiences.